Research has shown that low- income students lose up to 2 months of reading achievement over the summer. 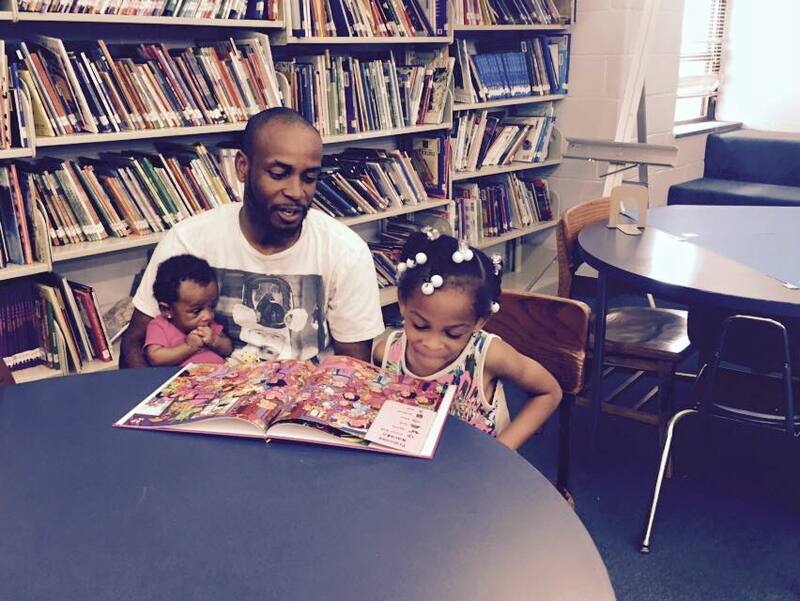 In an effort to fight this summer learning loss and encourage families to create daily reading routines, we’re working with closely with partners, including Baltimore City Public Schools and the Enoch Pratt Free Library, to encourage families to read daily over the summer. Want to know how many kids from your school were enrolled in the Pratt Summer Reading Program? You can find out here. Here are some best practices for increasing enrollment. Schools that took their kids on trips to their local Pratt Library to sign up for the program showed a big increase in the number of their students who participated from last year to this. In addition, schools that coordinated trips to the library during the school year also showed an increase as taking students to the Library during the year allows children to feel comfortable returning over the summer.